I've stayed away from buying mini bags of snacks such as these pretzel packs because I thought most of the cost was in the packaging, and I couldn't see the point. But I'm starting to rethink that. These small bags stay fresh. We eat pretzels slowly, so the larger bags start to go stale long before the pretzels run out. 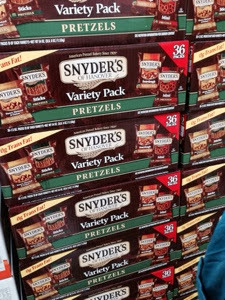 At Costco, Snyder's Variety Pack of little pretzel bags contains 36 bags and costs $8.49 or about .24 cents a bag; the four varieties are Sticks, Minis, Sourdough Nibblers, and Honey, Mustard and Onion Nibblers. One major problem in my tiny kitchen is where to store all the little bags, I think this would be a less significant issue in a normally sized kitchen. A woman in Brooklyn sued Costco because, in 2009, her shopping cart fell on her causing nerve damage. Brooklyn Costco is two-story with separate escalators for people and carts. Her cart started up the cart escalator but rolled back on her causing the injury. A jury awarded her 9.9 million dollars. Costco attorneys are going to file an appeal. When I visited Brooklyn Costco in 2013, an employee hooked the carts on the cart escalator for you. These cart escalators have had problems in other places. A woman at the Harris Teeter here in Nashville was killed by a fall involving a cart escalator. Two men were fighting in the gas station area of the Costco parking lot in Lodi, California,when one of them took a bite of the other's ear. Lodi police were able to charge the biter with "mayhem," a charge which includes depriving someone of a part of their body. The fight was over a woman. Organic Deals blog has a post on organic options for Halloween available at Costco. 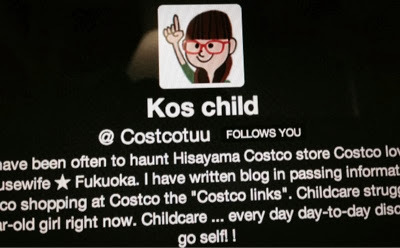 Japan Times did a wonderful article about Costcotuu, the very popular Japanese Costco blog and Twitter feed. It's fun to learn more about the author. I read her blog using Google translate. I'm taking a class in the History of Photography, and one thing I've learned is how much the mechanics of photography are constantly changing. Photography is so much the product of increased knowledge in chemistry and physics that every breakthrough seems to change the camera. This makes it hard to pick out a camera. Should I pick a DSLR, a solid technology, but maybe at the tail end of its historical period, or a mirrorless camera, a new technology which will probably advance far from its current state? I know there is no right answer, like phones, I probably have to accept constantly upgrading. 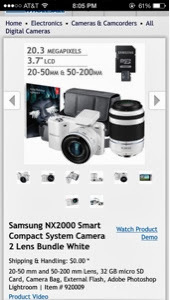 Costco is selling the Samsung NX 2000 mirrorless cameras (with 2 lenses) on-line for $599.00, a $300 discount. My son Mike sent me this from Detroit! Having spent the last 7 years in Michigan, I have inadvertently become a bit of a beer snob. Mostly by osmosis. There is simply great beer everywhere in Detroit. Beer was one of the items on our Costco shopping list today. When we got there we were both excited to see Bell's Two Hearted Ale. A strong (and delicious) IPA brewed in Kalamazoo, Michigan. Bell's Two Hearted is a frequent guest in our fridge. But then I spotted something else. Not far away, was a pallet of Kirkland brand Amber Ale. Now, ambers are my preferred kind of beer. I love a heavy sweet beer that packs an extra punch. Fat Tire Amber Ale by New Belgium Brewery out of Colorado is one of my absolute all-time favorite beers. 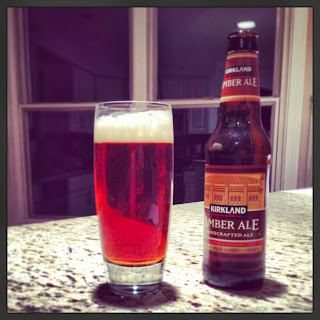 Since you are my Mom, I decided to opt for the Kirkland Amber. At $18.99/case per case of glass bottles, it was an easy economic choice over the Two Hearted (at $31.99 per case of glass bottles). Although the significantly lower price made me suspicious of the quality of the Kirkland Amber. Man, were my suspicions unfounded. The Kirkland Amber has a robust body with a sweet malty taste that lingers on the tongue. I would rate it up there with any great microbrew amber. A simply great beer. Dare say in the league of Fat Tire. Honestly, I can't tell you how impressed I am with the quality of this Amber...especially at the price Costco is selling it. I was so impressed by the first, I had three more. Just to test the flavor, indeed. Random Costco news for the week included Jimmy Fallon, McCallan Scotch, and the New York Times. Costco is selling at least one bottle of a rare McCallan Scotch, bottled in Lalique glass. A bottle of this scotch, aged for 60 years, sells at Costco for $16,999, other places for $20,000. Only 400 bottles were manufactured, 72 are in the US. Not sure how many of those are in Costco. 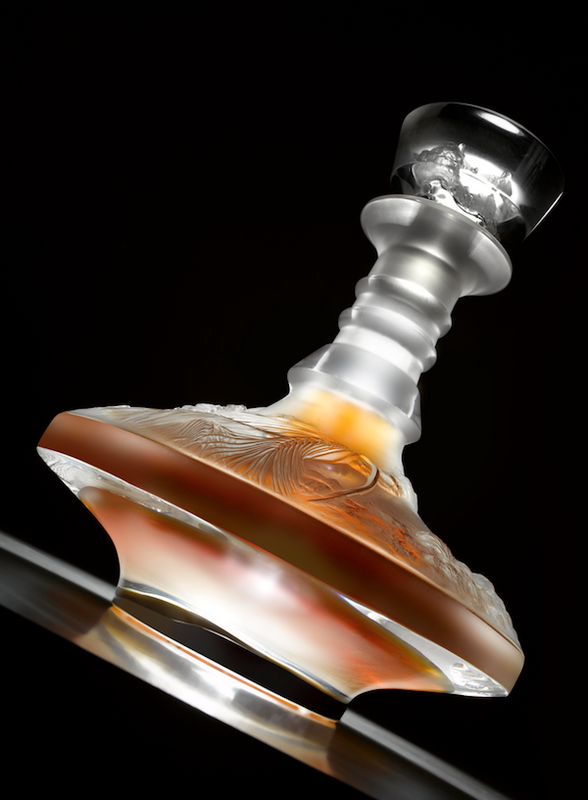 The $16,999 scotch sounds cheap compared to the most expensive bottle of whiskey ever sold, also McCallan in Lalique. In 2000, a bottle of 64 year old McCallan whiskey, in a one-of-a-kind Lalique bottle (pictured) sold at auction for $460,000. According to the Guinness Book of World Records, this was as the most expensive bottle of whiskey ever sold. The auction benefited "water", a charity that provides safe drinking water throughout the world. This week, Jimmy Fallon announced on his TV show that he bought his wife's engagement ring from Costco. Also this week, The New York Times ran an editorial connecting big box stores, and Costco by name, to the obesity epidemic. I've thought about this editorial a lot. We know that obesity is a larger problem in lower socioeconomic levels and those are not Costco's demographic, but it's also true, as dietitian/nutritionists, like my friend Rose, would tell us, that having that tempting food around means we're more likely to eat it. And that tub of Almond Bark is calling my name. I don't think Costco is related, even tangentially, to the obesity epidemic nationally. I think it's mostly the computer revolution which has us all so inactive so much of the day. But, in my specific case, the ready availability of the Costco almond bark/cherry clusters/animal crackers may not be unrelated to a few of my personal extra pounds. 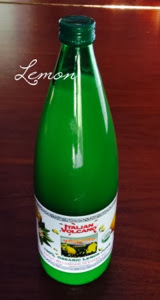 At the Peoria Costco, I was able to purchase this Italian Volcano 100% organic lemon juice. Italian Volcano (IV) is significantly different from ReaLemon, which is reconstituted; IV is fresh squeezed. ReaLemon doesn't have much of a bouquet; IV smells softly lemony. I tried making lemonade with both: 2 tbs juice, 2 tbs sugar, and 1 cup water, and taste-tested. The Italian Volcano had a more complex taste, tart, fruity, with a slight hint of bitterness. The ReaLemon had a stronger, clearer, tart taste. Both were good; but, to me, the Italian Volcano was preferable. Bob agreed. The volcano in the product name refers to the area of harvest and manufacture - Mount Etna, on the island of Sicily, a region of Italy. Italian Volcano is not available at my Nashville Costco. Hope it comes, or, maybe, I can grab more in Brooklyn or Detroit. 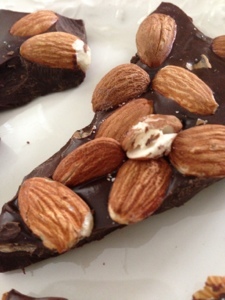 I had never purchased the Costco Almond Bark, located back by the bakery. I've been relying on the Almond Cherry Clusters for my chocolate fix. But I've seen so many references to the bark, I decided I had to try it for myself. The bark comes in 2 lb. containers, the same size as the cherry clusters, and prices are roughly equivalent (around $5.00 a pound), so it's a matter of taste which you prefer. I'm a dark chocolate fan, and even though the bark is very good, I prefer the clusters. If you're a milk chocolate fan, you will probably love this. The chocolate in the bark is more milk chocolate, and less cloyingly sweet, than most commercial chocolate bars. I thought Bob might prefer the bark to the cherry clusters. But he said it's a toss up. A comment on my Paperwhites at Costco post asked for more details on exactly how to plant them. I promised another post, and here it is. I've used peat moss, gravel, regular dirt, and the plastic inserts from the commercially forced tulips that Costco sells in the spring. You just need something to make space for the roots by raising the bulbs up. 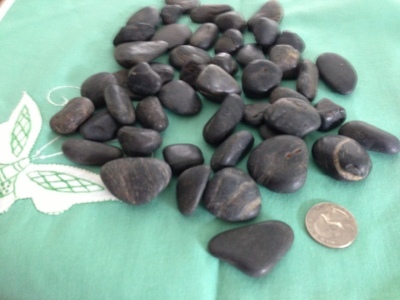 The quarter is there to give you a reference for the size of the pebbles. 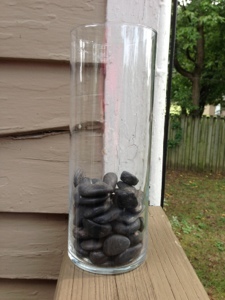 These are the vases I buy at my local thrift store; usually cost about a dollar. Plant the bulb pointy side up. 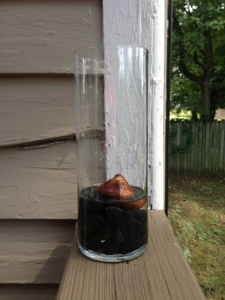 Keep water touching the bulb bottom and give as much direct sunlight as possible. Couldn't be simpler, but use the bulbs that say "Ideal for indoor forcing"; the variety at Costco is Ziva. 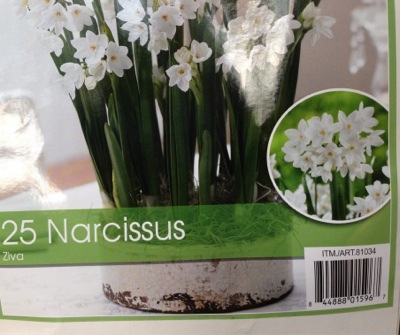 I've never had any luck forcing yellow narcissus. The E. D. Smith preserves carried at my Nashville Costco is Peach Mango and is great; but, I've noticed that up north Costco carries E. D. Smith Michigan Cherry preserves. We visited our Peoria family over Memorial Day; and, of course, I visited the new Peoria Costco. I've been wanting to try the cherry preserves I had seen in other northern Costcos, and this seemed like a good time. This E. D. Smith product is not overly sweet and has a wonderful cherry flavor that reminds me of my grandmother's pies - not too sour and not too sweet. As with many Costco products, the jar is large. Two and 1/2 pounds is a great deal of preserves. But an abundance of preserves can't be a bad thing, can it? I've been searching for creative ways to cook with preserves. I tried cherry jam popovers and will try Lindsey Landis' thumb print jam cookies, but what I most wanted to try was Cherry Vanilla Ice Cream. In top of double boiler, heat together the cream, milk and 1/4 cup sugar until the sugar melts. In a separate pan whisk together egg yolks and sugar until well mixed. Slowly pour 1/4 cup of hot mixture into eggs, stirring continuously, repeat. Pour the egg mixture into the hot milk slowly. Continue stirring occasionally until mixture coats the back of a wooden spoon. Remove mixture from heat and stir in 1 cup cherry preserves and 2 teaspoon vanilla. Put in covered bowl and cool in the fridge for six hours. Freeze in an ice cream maker for 20 minutes, put in freezer containers and let harden in fridge for an hour or as long as you can wait. 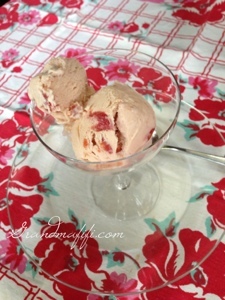 The cherries are a tart, tiny flavor surprise when you come upon them in the rich ice cream. 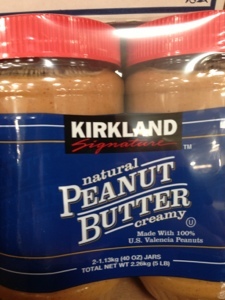 Kirkland peanut butter is back in the store after being gone for several months, and Kirkland peanut butter is supposed to be coming; my store doesn't have that yet. .
News this week revealed that Costco has revoked the membership cards of four Iranian diplomats in Tokyo, where the Iranian embassy had a membership. In the United Kingdom, Air Iran's membership was revoked. We know this because, due to the Iran Threat Reduction and Syria Human Rights Act of 2012, this activity had to be reported in Costco's regulatory filing to the Securities and Exchange Commission. More Christmas toys are starting to come in, with lots and lots of Disney Princess themed items. The Sophia box that I wrote about earlier had an asterisk in the upper right corner which means that it won't be reordered. If you want one of those, maybe buy it now. 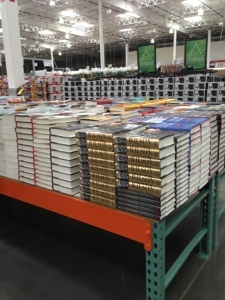 The book table at Costco seems to be getting smaller and smaller, and I've heard a couple people complaining. Since, in the past, I almost never bought books at Costco , I don't feel I can complain very much. These days, I mostly read ebooks on my phone, and the physical books I purchase, I usually get from Amazon. But I miss the larger selection Costco used to have. They always used to have a couple excellent children's picture books like Knuffle Bunny or Goodnight, Goodnight, Construction Site, the kind of book that might have a chance of being a Caldecott medal book. Recently, I haven't found that caliber of children's books, although there are lots and lots of activity books, board books, and puzzles. I hope they're planning to carry some great children's literature for Christmas. Sometimes I'm amazed at all the things I don't know considering how long I've been around. For instance, I was going to make fun of the mozzarella cheese at Costco. My Costco has four different kinds of mozzarella cheese, from $4.28 a pound to $12. And the $12 a pound stuff claimed to be both made from buffalo milk and imported from Italy? I figured I better do a little research before making fun of an Italian cheese made from buffalo milk. I was wondering how they got American bison milk all the way over to Italy, and I was picturing a complicated shipping process, but it turns out that the buffalo milk in the cheese is from Italian buffa, a species of water buffalo unique to Italy. I found this article in the New York Times. According to Wikipedia, there are about 250,000 of these buffa around Naples, and their milk is used to make not only mozzarella, but ricotta and other cheeses. Now, I'm anxious to try it, and wish I hadn't purchased the less expensive, but still very good, cheap mozzarella at Costco. I love hot mozzarella on pizza and in pasta dishes. I don't care for it cold in caprese salad unless the tomatoes are fresh from the garden, but since my tomatoes finally came in this week (September? 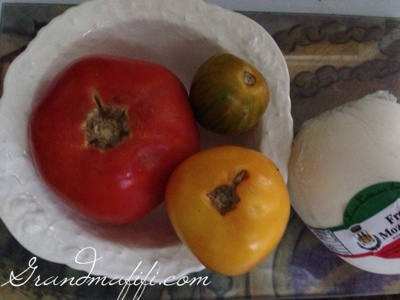 ), I have made caprese salad, and we enjoyed it. Do you ever try to figure out the future? I'm taking a History of Photography class, and I've learned a great deal already about my old family photos, but the class had made me wonder about preserving my current photos for the future. 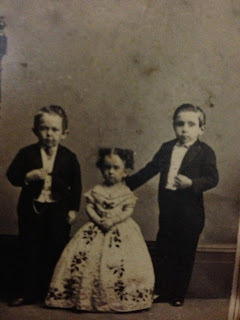 I own a few family photos that are pretty old, and I know my family history pretty well, but I don't know who these people are. Anyone who might know is gone. Any decision on how to save photos needs to include a way of recording the names and context of the people in the photo. I've learned some amazing things from my class. Most amazing of all, the photos that I thought were completely ruined are daguerreotypes. They're supposed to look like that, you have to tilt them a certain way in order for the picture to show up, otherwise they just look like a mirror. A photo that I thought was completely blank, actually had this seated young couple. 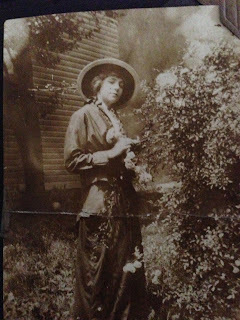 Other photos I'm almost sure are ambrotypes, a less expensive alternative to the daguerreotype. These are in cases similar to the daguerreotypes, but the photos are not reflective in the same way. Which leads me to my question. I don't know whether to get my current photos printed or not. It SEEMS that digital photo archiving will be around for a long time, but I'm sure it's just as fleeting as everything else. I guess it's important to print out the best ones, but difficult to decide which ones are the best when I have thousands of images. When I do decide to print photos, I get them printed at the 1-hour photo at Costco; I send them through the on-line service. The photos are ready when I arrive to shop. Changing the subject: If you have some great photos from this past year, be sure to enter the Costco photo contest. Last day to enter is September 30. Here's a link to the rules. It took me several years to realize that planting these in tall glass vases ends up being much easier than trying to stake them when they get leggy. I buy tall glass vases at the thrift store and have a pretty good supply; my best container is a large glass cylinder from Ross that holds 8 bulbs and cost under $10. I plant these in water and rocks, keep the roots wet, give them as much sunlight as possible. We are big fans of these Pure Protein bars from Costco. This is the only bar that doesn't leave me hungrier than before I started. I remember being in college when Metrecal, an early attempt at Slim Fast, first came out. The idea was that you could drink Metrecal and skip a meal; this saved both time and calories. One morning I drank Metrical for breakfast, but was starving afterward, and had to stop at the soda shop on my way to class to get a bacon biscuit. Pure Protein bars have about 200 calories and 20 mg. of protein. I think the protein makes the difference. The Costco package contains 6 bars of Chocolate Peanut Butter, 6 bars of Chewy Chocolate Chip, and 6 bars of Chocolate Deluxe. Bob likes the Chocolate Peanut Butter the least. I like the Chocolate Deluxe the best. Usually the Costco package is almost $18, but the current coupon book lets you have them for $4.50 off, limit of three boxes at the discounted price. This is the weekly update of random Costco news. POS means something different in the Information Technology world - point of sale. Point of Sale technology is how people buy things. The Costco website will sell mobile Point of Sale technology, such as credit card readers, for Apple products. Retailers that use iPads and and iPhones in sales transactions will be able to buy the Point of Sale technology from Costco on-line. Here's a link to more info. Costco sales were ahead of analyst's predictions; same store sales rose 7% in August; analysts' predictions had been 3.8%. Here's the link from Reuters. These Farmer's Garden pickles by Vlasik taste like the pickles my grandmother used to make. Like hers, salt is the dominant flavor. Sodium is 270 mg. per spear, which isn't unreasonable for a pickle. To use these up, I will chop them into dishes such as potato salad or serve them on the side with a bland tuna fish, but I probably will not purchase them again. 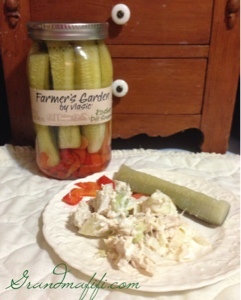 Mix together and serve with crackers and Vlasic Farmer's Garden pickles on the side - an easy summer meal. I never know what to do with these after they've finished blooming. I planted last year's in the garden, they're green and healthy, but they're not going to bloom. Maybe I'll dig them up and move them to a sunnier spot. The dead ones from two years ago became a camouflage thicket for the birds; that might be best. We traveled to Peoria, Illinois, for Henry's 4th birthday party. 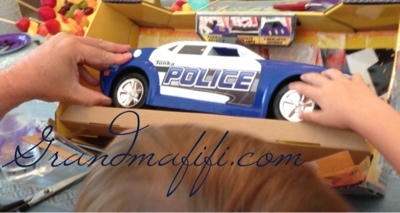 I counted three birthday cakes with candles, one at The Fish House Restaurant, one zucchini chocolate to use up garden zucchini, and one gluten-free to celebrate with Henry's friend Edward..
We chose the police car, but I'm not sure the car type made a difference to Henry. What was fun was that the car runs a short distance on its own; and the red and blue flashing lights and loud sirens are pretty exciting for a 4 year old. The large size is good for little hands. Two cars would have been more fun than one, and might have prevented or eased some altercations over whether it was Henry's or Edward's turn to play with the car. The car was amazingly hard to remove from the packaging, I guess this is necessary to keep the cars from becoming playthings in the stores. Multiple plastic ties keep it in the cardboard. You will need a scissors. I hope the flashing lights and multiple sirens aren't too much for Henry's parents. Surely any battery wears down eventually. Once again, the wonderful Kimberly over at Addicted to Costco has the upcoming coupons in a PDF. 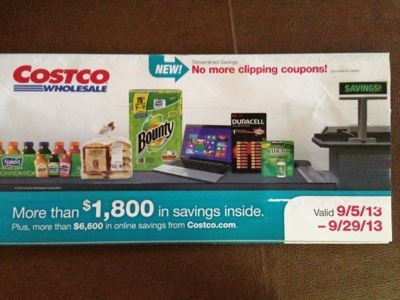 Coupons no longer need to be clipped, you can flash the book or the Costco app on a smart phone. This new coupon policy doesn't seem to be too popular. There is no bar code on the phone app, so it can't be scanned, which is confusing for everyone. I've heard people complaining because they think they need a smart phone, and they don't want one. Really, just do what you always did. Not that much has changed. I'm very happy with the new coupons; lots of products I buy are included. I need Kirkland fabric softener dryer sheets, Kirkland laundry pods, and Kirkland facial tissues. 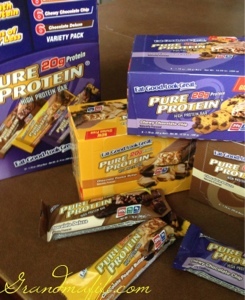 We are big fans of the Pure Protein snack bars; that coupon is $4.50 with a limit of 3. 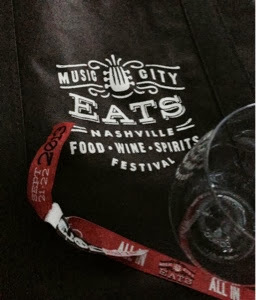 Having recently been an extra in a TV show filming here in Nashville, I had a chance to observe TV people at work. We were filming outside, in an area with some mud, and the ultra-sophisticated director and other women in the crew were wearing patterned rubber boots. 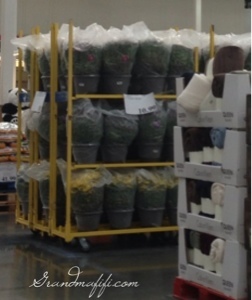 I remembered seeing these last fall in Costco and wondering who wore them. Last week, I went Costco shopping with my visiting daughter. She commutes from Brooklyn to Manhattan every day and walks to her subway stop; she decided she needed these. I've worn boots once or twice in the last 15 years, so I guess I don't. 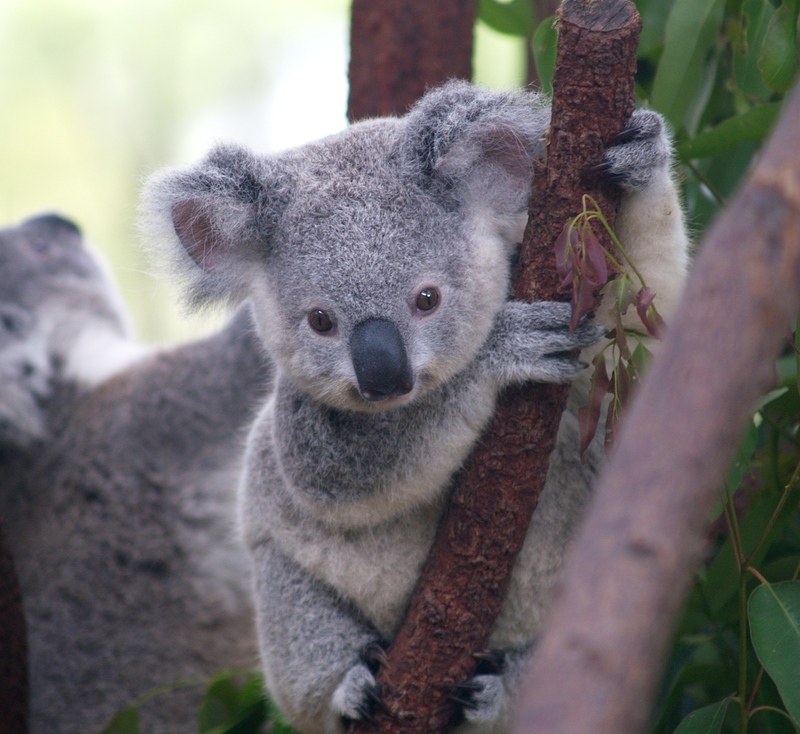 They're pretty cute though. 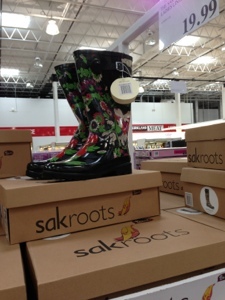 Boots are by The Sak and cost about $20.00 at Costco, half the cost of similar boots on-line.